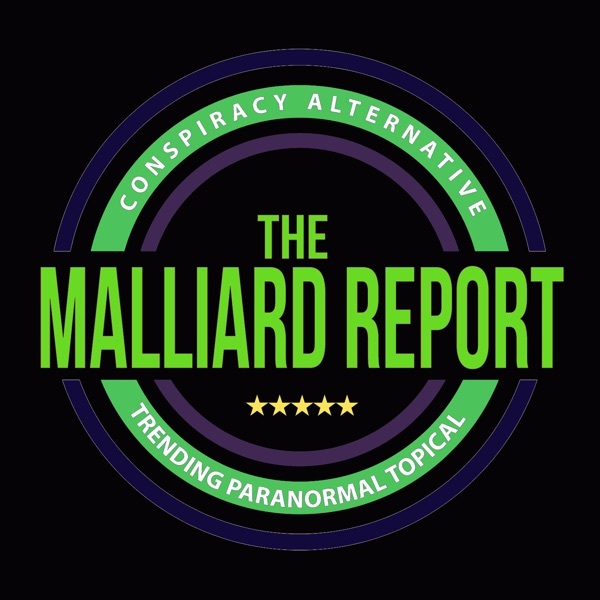 The Nephilim, meanings and correlations of mudra, a reptilian race, secret underground bases, the interconnectivity of ancient stories across varying cultures, spiritual and intuitive healing. No, this is not a paranormal/conspiratorial grab... The post Dr Rita Louise – Archetypes of the Ancients appeared first on The Malliard Report.